What do you do if it is cold, wet and miserable outside? 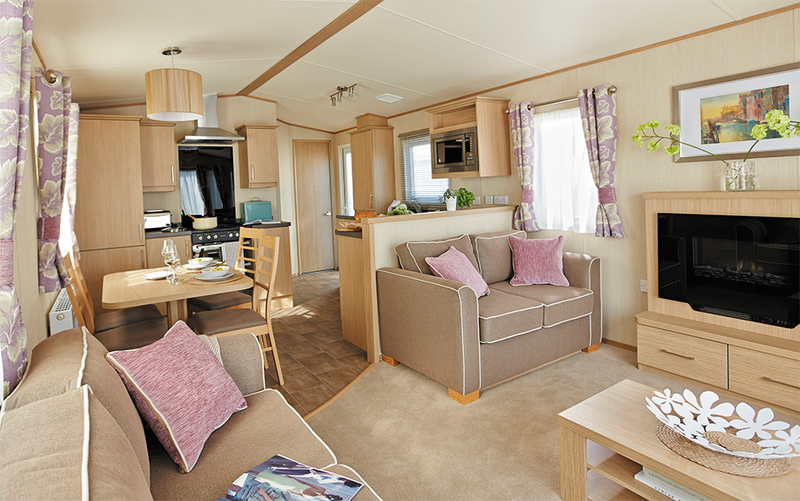 You start thinking about summer and head off to one of the upcoming Camping and Caravan shows! If you are in Scotland, the North of England or just fancy a few days in Glasgow, you can see us at the Scottish Caravan Motorhome & Holiday Home Show where we will be displaying some of our favourite models from our 2014 range. If you cannot make the Scottish Show you have another chance to visit us less than two weeks later at the Caravan & Camping Show at the NEC in Birmingham. At this event, not only will we be showcasing the highlights of our current range, we will be launching a brand new model for Spring 2014 as well as displaying a special walk down memory lane from ABI’s archives. Can’t wait to see you all there. Spring is just around the corner!